As with my past “top book lists” on cryptozoology, all of these books are strictly nonfiction adult books. 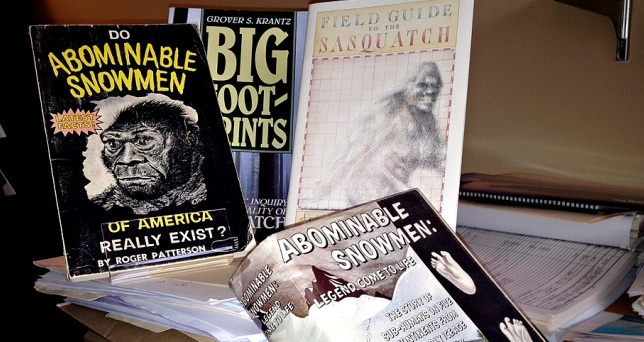 Here is my best of the best Sasquatch/Bigfoot book selections. But don’t look for Yeti, Yeren, Yowie, and other unknown hominoid books here. That’s for another time.